At the moment, PocketGuard detects transactions as a recurring income only if the transaction was categorized as "Income". It may happen that the incorrect category was applied to your income source and hence, our app is unable to detect it. Please finish the onboarding and/or go to the Transactions tab. Use the search bar to locate your income and click on the transaction. Change its pocket to "Income" and choose whether to apply the change to all transactions from this merchant or to this transaction only. Note that there's no option to undo this action. Once the category is changed, you will see the "Recurring income" string/button. Mark the transaction as a recurring income and choose the period. If the transaction is categorized as Income but you still don't see the string/button, please change the category to Income again and you should see success. 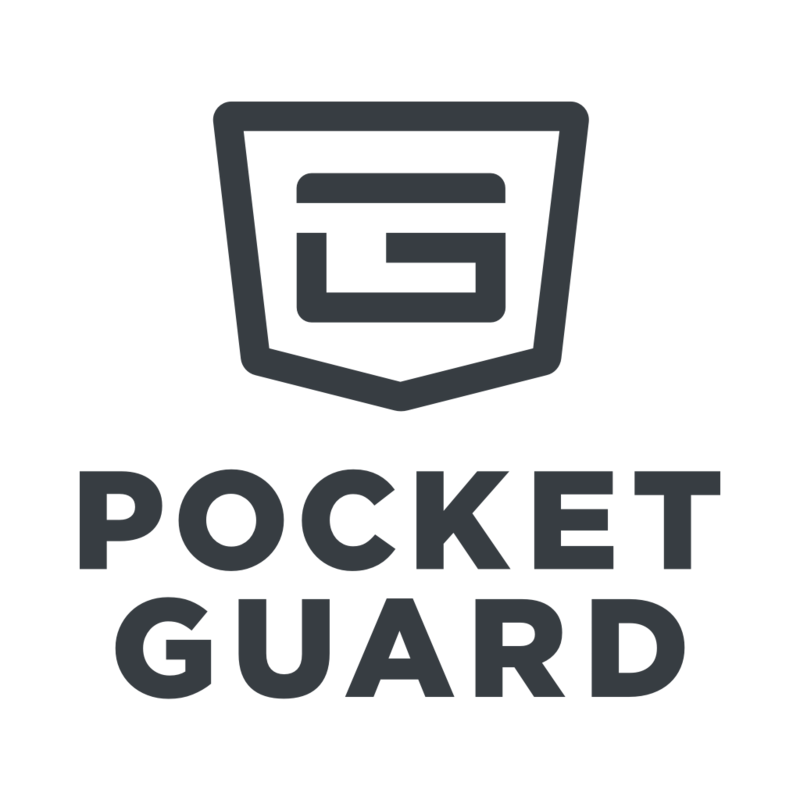 If you were unable to locate the transaction or it's negative, please email us at support@pocketguard.com. We will start investigating the issue and contact you when there are any updates.